Great post Chris. So many things have happened at Kent under your leadership that you should be proud of. I am so happy that you are ready to embrace your new role and can look back and see accomplishments and happy memories. I’m glad our talk helped you shift into that mindset. Best of luck tomorrow, there will be a lot of people sending positive vibes your way. Not much I can write here that you haven’t heard me say over and over… but thank you again for all the chats and learning that we did together at Kent. 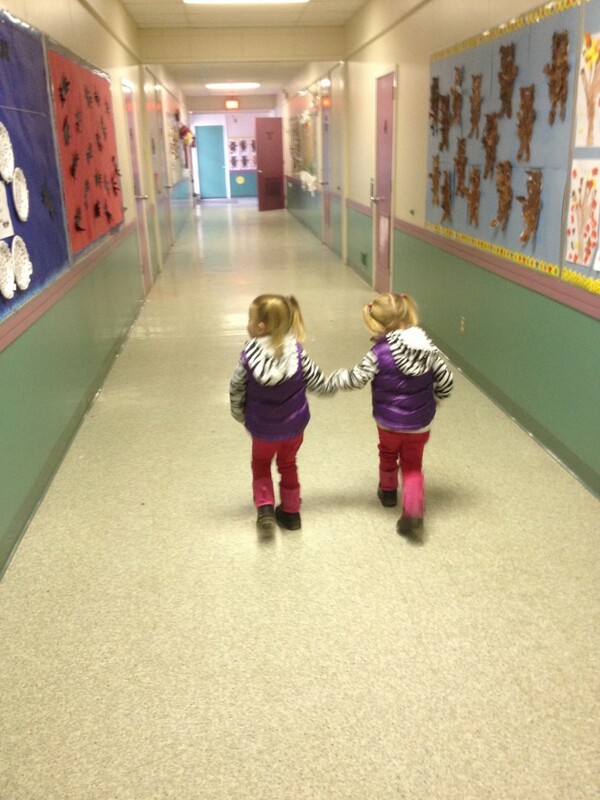 I know we will stay close and continue to push each other from a distance. Thank you for the post, Chris. You should be very proud of all of the great accomplishments that you made in support of students while at Kent. We have all learned through your leadership and we will continue to become better leaders together as we stay connected. James Hill is very lucky to have you. Best of luck. So MUCH more than “Ten Great Things”. Happy New School to you! Thanks, Linda – and thank you again for all your challenge and support over the years. All the best. I really enjoyed working with you in the Fraser Cascade School District. Kent Elementary and the entrie district greatly benefitted from your willingness to take risks, your positive energy, and your genuine caring for people. 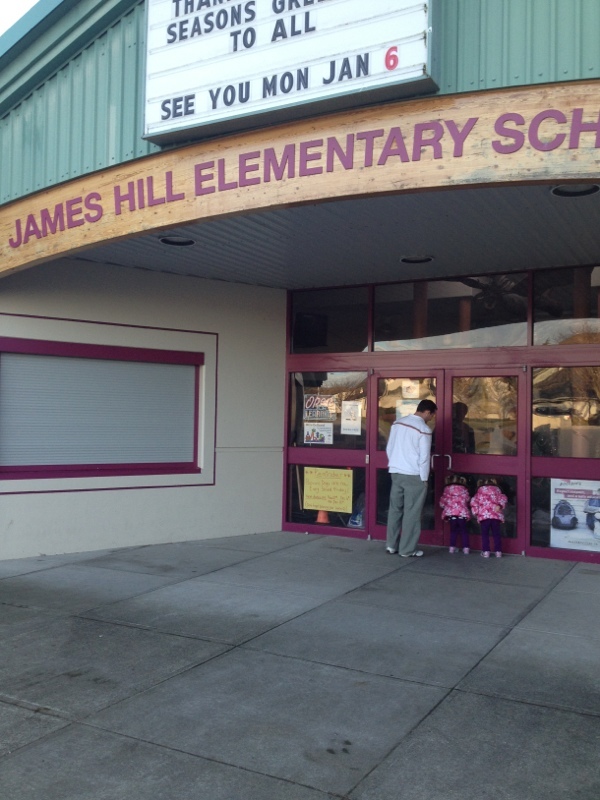 I wish you all the best for your new experiences at James Hill Elementary. The Langley School Distict is very fortunate to have you joining their team. Thanks so much, Chuck. I wish I had a chance to work more closely with you for a longer period of time as I am sure I could have learned a ton! I am also thankful that we have remained in contact… let’s be sure to continue with this – we still have that Canucks game to watch together! Awesome post Chris! Like I said through Twitter . 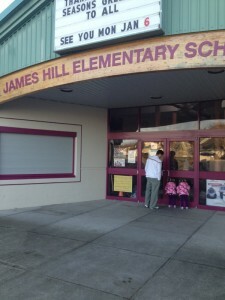 . . “We (James Hill Elementary) won the Principal Lottery!” We are honored. I know the staff are so happy to have you are here. We look forward to the journey ahead, with you leading the way. It has been a great ride so far (apart from me continually losing to you ;-)) and I look forward to the many years of growth I will have at JH!